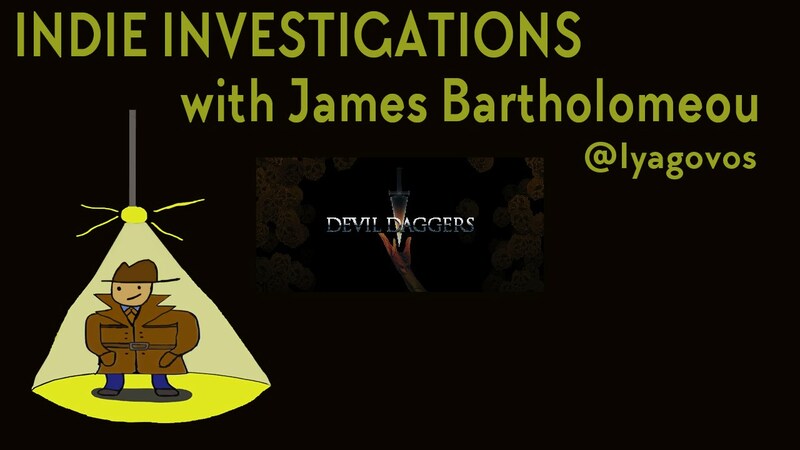 Devil Daggers is one of those games that just kinda worms it’s way into your brain. It’s not got a whole lot to it, but it’s one of those games that tells you to do one thing, and then get incredibly good at doing that one thing. All you need to do is survive an endless stream of demons, flying at you out of Lovecraftian tentacled spawners. Sounds difficult, right? It sure is. An average run will see you surviving 50 or 60 seconds, but when you get further than that, adrenaline pumps and you’re truly scrabbling for your life. It’s difficult to move without stepping on a demon, and as soon as you do, you’re gone. Soundwise, Devil Daggers is foreboding and horrifying, and constantly keeps you on your toes. Every sound cue provides important information that makes the difference between life and death. All that’s cool, but even cooler is the ability to watch other players’ runs right in the client itself. You can finish a run, and jump straight into watching another. Highly recommended if you’re into hyper-difficult, hyper-rewarding first-person shooters, that you can load up and play in no more than 5 minutes a pop.